No one who is going to spend weekend in Warsaw will be disappointed. 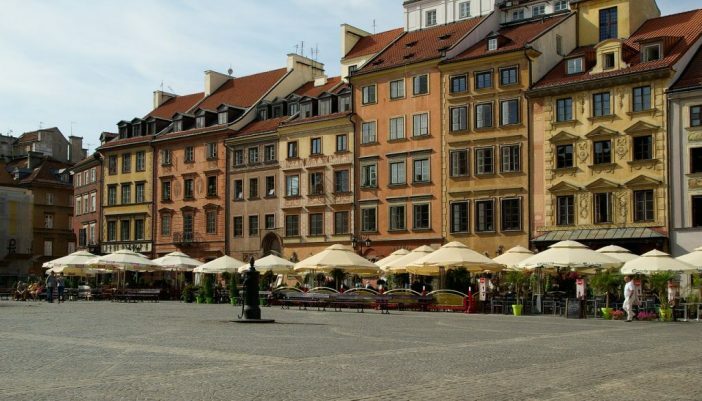 This beautiful capital of Poland is waiting for you with numerous attractions. Undoubtedly, walking around the old town is compulsory point of things that each tourist should do. 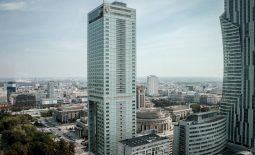 Everyone also ought to see the panorama of Warsaw from the terrace of the highest building in Poland – the Palace of Culture and Science. 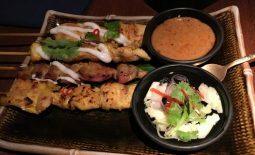 However, there are also many opportunities to spice up your time in Warsaw. In a bid to allay your doubts, we have prepared a short list of the most interesting and worth seeing places. The first place that we would like to draw your attention to is the Warsaw Rising Museum. It must be underlined this is not only a typical museum that we are used to visit, but it is very original and special place. The uniqueness of the Warsaw Rising Museum is determined through its interactive forms. If you visit the museum, you will not spend many hours walking around spacious rooms with plenty of showcases. Life of Warsaw civilians and an uphill struggle of Warsaw insurrectionists are presented in an absolutely original manner. A large number of videos, pictures, sounds, even speeches of people who survived Warsaw Uprising will make you feel as if you were the part of these tremendous and historic events of Polish nation. Weekend in Warsaw does not count if you do not visit Copernicus Science Centre. That is absolutely amazing place which the most values science, freedom, responsibility, and co-operation. All visitors including adults and children are learnt how to think creatively, and logically. Physical laws are presented in both interactive and straightforward forms, and because of this reason, everyone is able to understand how our world “works”. It should be added that you had better start your scientific trip at the beginning of a day as Copernicus Science Centre is the enormous building, and you need a lot time to see everything what is prepared there for visitors. If you enter it in early morning, you are likely to leave by the evening. The other incredible attraction is Multimedia Fountain Park. 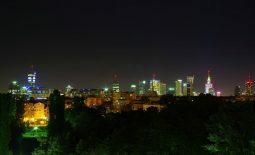 It was opened in May 2011, since that moment, the park has become one of the most popular places in Warsaw. Multimedia Fountain Park is located in Podzamcze neighbourhood, nearby the old town, Royal Castle and by the river. Such location plays extremely important role as it intensifies the effects of four colorful fountains, which spurts of water are synchronized with music and lights. Such combination is absolutely moving. Fountains’ creation cost over PLN 11,000, 000 (about £2,000,000). Worth recommendation is also the Royal Łazienki Museum, initially, king Stanisław August’s summer residence. All tourists are speechlessly amazed at the beauty of classical building surrounded by the magnificent gardens. However, the best time to visit Royal Łazienki Museum is summer and of course spring, when we can soak up the charm and the lovely fragrance of blooming trees and flowers.